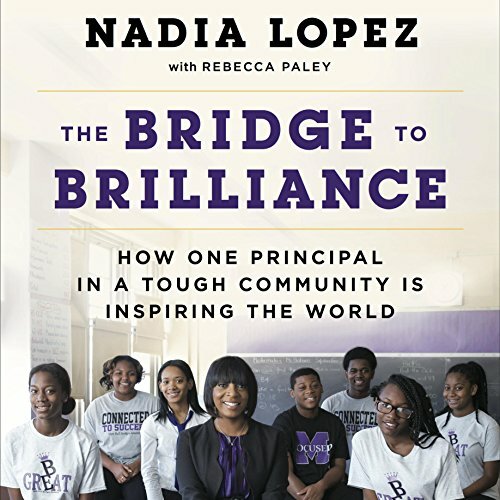 Showing results by author "Nadia Lopez"
When 13-year-old Vidal Chastanet told photographer Brandon Stanton that his principal, Ms. Lopez, was the person who most influenced his life, it was the pebble that started a whirlwind for Nadia Lopez and her small, new public school in one of Brooklyn's most wretched communities. The posting on Stanton's wildly popular site, Humans of New York ( HONY), went megaviral. Lopez - not long before on the verge of quitting - found herself in the national spotlight and headed for a meeting with Obama as well as the beneficiary of a million-dollar IndieGoGo campaign.